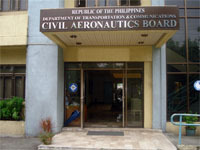 The Civil Aeronautics Board (CAB) is the agency of the government mandated to regulate the economic aspect of air transportation, and shall have the general supervision, control and jurisdiction over air carriers, general sales agents, cargo sales agents, and air freight forwarders as well as their property, property rights, equipment, facilities, and franchise (R.A. No. 776, as amended by P.D. 1462). 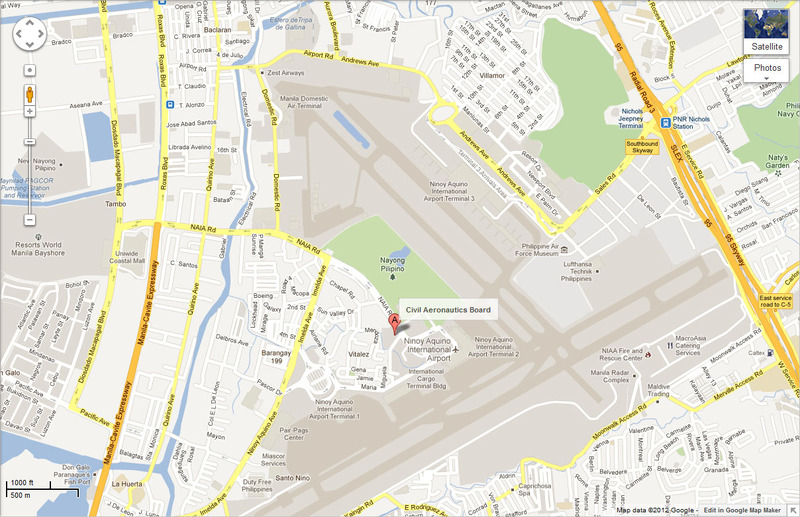 CAB is an attached agency of the Department of Transportation and Communications (DOTC). 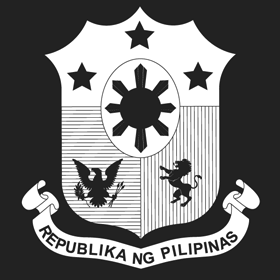 In the exercise of its regulatory powers, it is authorized to issue Certificates of Public Convenience and Necessity (CPCN) to domestic carriers, Foreign Air Carrier's Permit (FACP) to foreign carriers, and Letters of Authority to airfreight forwarders, general sales agents, cargo sales agents who are fit, willing, and able to perform services as required by public convenience and necessity. 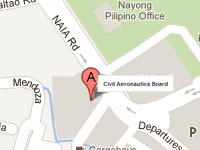 CAB likewise performs quasi-judicial functions.